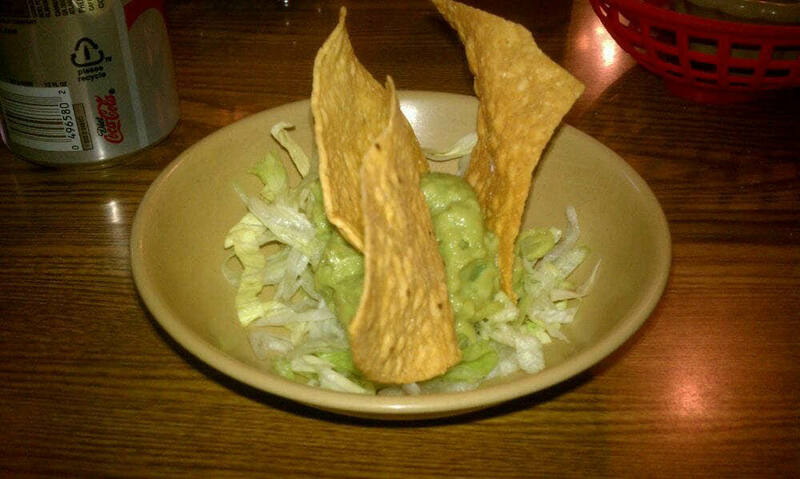 Over 20 Years Creating A Fiesta Of Fine New Mexican Foods. Love Our Foods, Save With Our Coupons. Buy 1 Lunch Entree At Regular Price, Receive 1 Lunch Entree Of Equal Or Lesser Value for 1/2 Price! Dine in only. Each person in party must order an entree for discount to apply. Must print coupon. No separate checks. One coupon per party. With coupon only. Not valid with any other offer. Coupon void if altered. Expires 05/04/2019. Buy 1 Dinner Entree At Regular Price, Receive 1 Dinner Entree Of Equal Or Lesser Value For 1/2 Price! For old world Mexican recipes, created the new Mexican way, savor the flavors of foods created in the kitchen of Eloy’s New Mexican Restaurant in Albuquerque, NM. 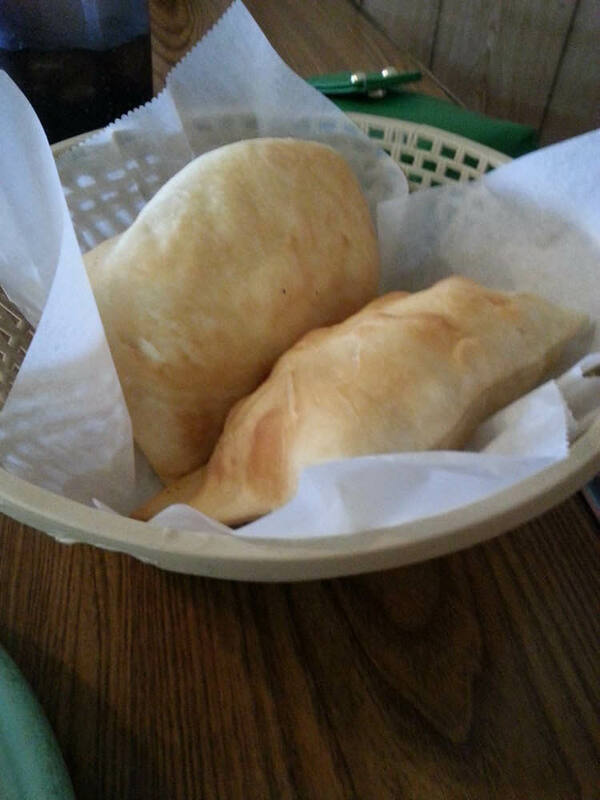 This small, neighborhood family restaurant is family owned and lovingly operated, and you’ll love the friendly service here. Our made-from-scratch-daily foods, combine the freshest ingredients with authentic Mexican spices and seasoning to create that delicioso aroma from the kitchen that is soon to be on your plate. De nada. Homemade chili rellenos, sopas and natillas are not to be missed. We have sizzling steaks and awesome American meals, too. There’s a plate for every palate and a cool kids menu for the ninos. We’re currently offering discount deals with printable coupons on our foods, so you can eat well and save some pesos, too. Join us for lunch and dinner. 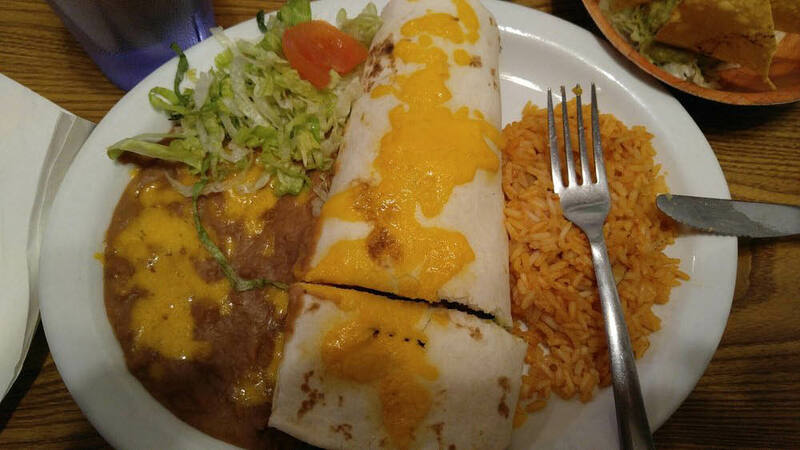 New Mexican Foods - Lunch & Dinner Service, Stuffed Sopapillas with Green Chili, Chili Rellenos, Sour Cream Chicken (& Cheese) Enchiladas, Homemade Sauces & Salsas, Thick Corn Tortillas, Carne Adovada Burrito, Natillas. Eloy's New Mexican Restaurant is in the Belle-Haven Shopping Center in Albuquerque, NM making us within a short drive from the surrounding cities of Rio Rancho, North Valley, West Mesa, Sunport, Carnuel, Sandia Heights, Tijeras and other area cities.